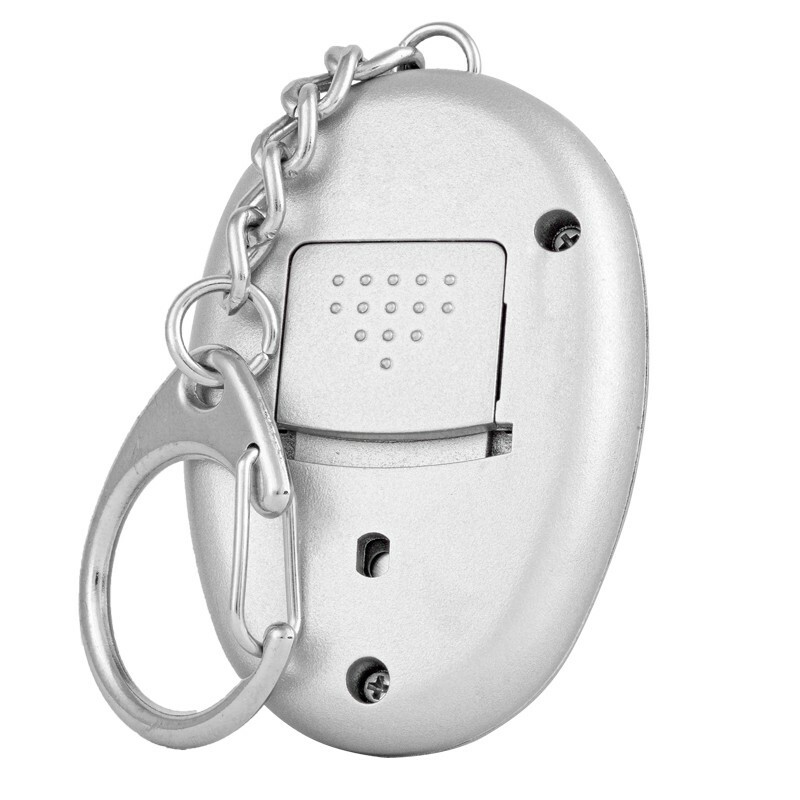 Counts down, alarms, functions as a stopwatch and also has a time-out feature in both up and down counting. Program it in the countdown mode in minute increments from 19 hours and 59 minutes, to 1 minute with fast and intuitive three-key operation and Quartz-crystal 0.01% accuracy. Four Big-digit, 1/3-inch-high LCD display is easy to read and always shows time remaining in hours and minutes. 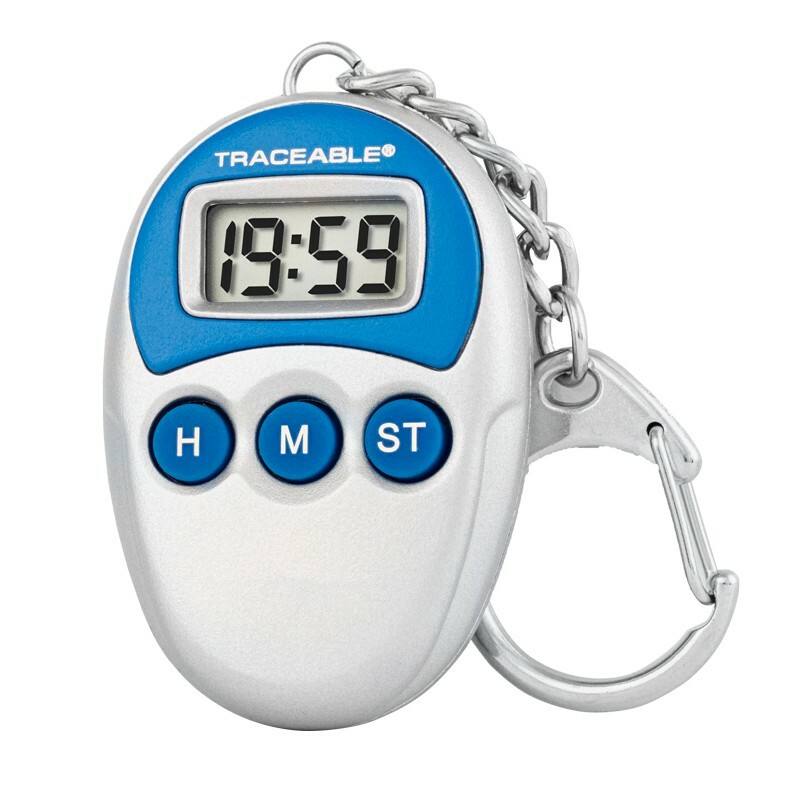 One of the handiest timers ever designed–holds your keys or hooks onto your lab coat. rugged, chemical-resistant ABS case, battery, and Traceable® Certificate.